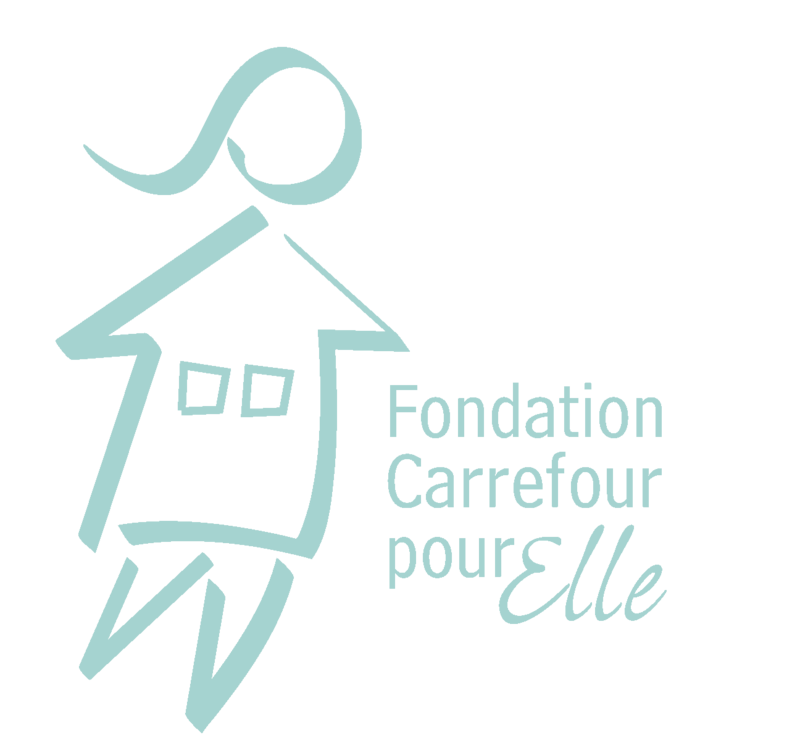 We accept furniture, children’s toys and clothing for women and children, so as to help Carrefour pour Elle residents get back on their fee once their stay with us ends. The supplies must be in mint condition and clean. They can be dropped off by appointment only.  Please contact us by telephone so that we can first ensure that we have the proper space to welcome your gifts.